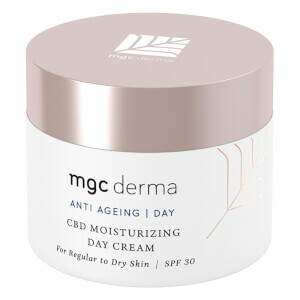 With 2019's "it" skincare ingredient CBD at the core of all their products, MGC Derma is leading the way when it comes to cannabis skincare. A non-psychoactive part of the cannabis plant, CBD (otherwise known as cannabidiol), possesses incredible skincare benefits to target certain conditions like acne and psoriasis, as well as skin ageing and dullness. Working with leading researchers in the industry, MGC Derma use only the very best and safest ingredients in their products to create skincare that delivers real results. 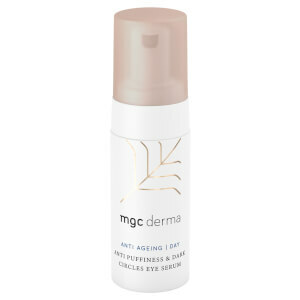 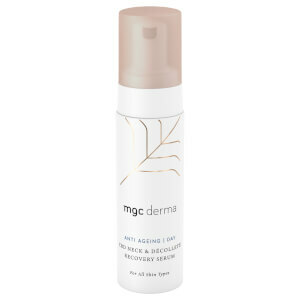 Receive a FREE MGC Derma CBD Moisturizing Day Cream SPF 30 50ml when you spend £80. Complimentary gift will be awarded at the basket. Offer valid for a limited time only, while stocks last.